I feel more accomplished these past two weeks but then instead of finishing an already aired drama, I started another two currently airing dramas. Plus, no progress have been made on reviews I’ve been meaning to write for like… ages. Marry or Not Eps 36 to 40 (COMPLETE) – Unfortunately I think this drama lost a lot of momentum in the final bunch of episodes. Instead of ending it on a bang, it was more of a chore to complete. I think I liked Xiu Jie Kai and Tian Xin separately but their chemistry was a bit lacking. Pleasantly Surprised / Love Myself or You Eps 9 to 10 – For these two episodes, it seems like half of it was drag (eg. the Figaro Cuisine crew going shopping, Ah Jie and Xiao Yi making Kai Qi happy) and half of it was actual plot development. 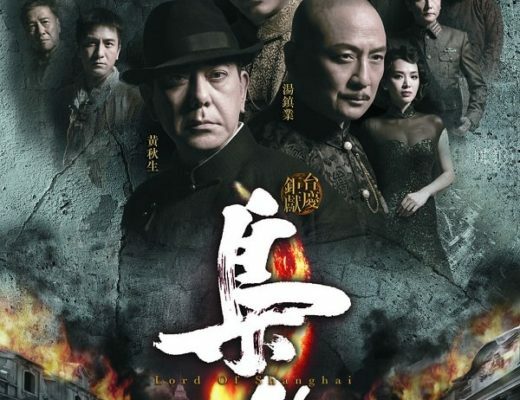 I was about to write off episode 10 after the first half an hour but thankfully it was saved by the reconciliation scenes between Kai Qi & Hao Wei. I have to say Jolin looked super hot in his scenes this week it’s like the light was shining on him in a different way. Oh me and my rose tinted glasses. I know Hao Wei’s main purpose here is to make Ah Jie jealous but I don’t care. 😛 Not that I ship Kai Qi x Hao Wei anyway. Actually, I’m not shipping anyone on this show right now. Jolin wrote on social media this week episode 10 was half way through this drama already, I just feel like apart from superficial reasons, the show is not giving me reasons to invest in it. Shenzhen Roommate Diaries Eps 1 to 5 – After seeing this 12 minute trailer about two weeks ago where half of it was wacky comedy and the other half was your usual c-drama melo, I wasn’t sure whether I wanted to watch this anymore. Show Lo pretty much carries the show and his acting is understandably rusty since he hasn’t done a (full length) drama for so long. I never finished Hi My Sweetheart so I can’t say this with certainty but his character in Shenzhen feels a lot like Da Lang or even Qin Lang from Corner with love. Gosh that was so many years ago now. 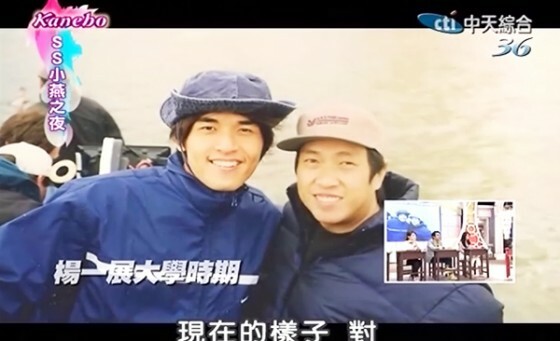 I’m liking the Show / Owodog bromance a lot more than Show / Mao Jun Jie. Gui Gui hasn’t had the opportunity to do much yet. Maybe I’ll give it another five episodes and see how it goes. In the drama, Show has his own theme song as his ringtone and it’s ridiculously catchy. I can’t get this song out of my head now! The Way We Were Eps 1 to 2 – A really enjoyable start. It has an understated and breezy feel which makes it an easy watch. Ruby Lin is oddly convincing as a 20 something university student, Leroy Young probably looks a tad old but he claims he has a ‘mature’ face. 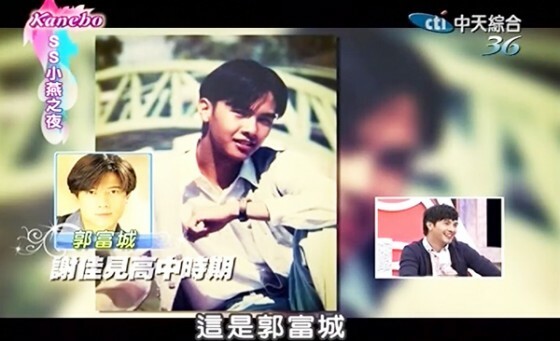 Apparently when he was 17 years old, he was doing wedding photoshoots already LOL. 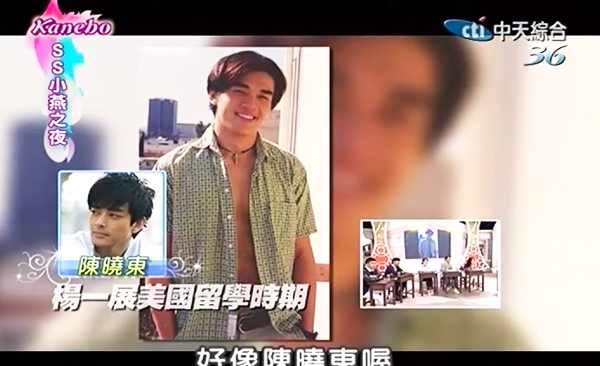 These are pics of Leroy during his university days… hrm, I think if they change Wei De’s hair, he might look younger? OK back to the drama itself, not a lot has been revealed about the other main characters – Tiffany Hsu, Melvin Sia and Jason Tsou yet but after all the set up, it looks like the story will take a big step forward with Melvin and Leroy both planning to confess their feelings to Ruby on the same day! Since this is also set in the late 90s comparisons will made to In a good way but I *think* The Way We Were will focus more on the present day than the past, so they’re not all that similar. Chef Nic Eps 2 to 3 – I missed the beginning of ep 2 and haven’t had the chance to rewatch it yet. I’m still enjoying it though, although the episode filmed in Australia didn’t quite match up to my high expectations. I think it went a bit overboard with the fakexreality show sentimental / borderline cheesy factor. It would’ve been nice to keep it lighthearted. Episode 3 had Nic visiting Vicki Zhao at her winery in France. I didn’t pay as much attention in this episode, was doing other things when watching! I do like how with each ep we discover a little more about Nic, and they always make jokes about him being a Virgo. (aka clean freak and perfectionist) His personality traits really reminds me of Bolin Chen – funny that their birthdays are like 2 days apart. (Nic is 3 years older though) Anyway, episode 4 will take Nic and good buddy Jaycee Chan to Italy – not a huge fan of Jaycee, but I look forward to ‘discover’ more about him. Happy Camp (Continent movie promotion with Bolin Chen, Feng Shao Feng and Han Han – 26 July 2014) – the super cute stills really got my hopes up but meh… I was disappointed. I guess I shouldn’t be surprised most of the focus was on FSF and Han Han, with Bolin just standing there looking pretty a lot of the times. (which he does very well I might add) The games were mostly forgettable but there was a hint of bromance between Bolin and FSF LOL. Too bad there wasn’t much of it. SS Xiao Yan Night: The Way We Were cast promotion (22 July 2014) – The five main casts (Ruby, Leroy, Tiffany, Melvin and Jason) all appeared so it was good to see them altogether! At the start they were talking about Melvin’s last appearance on this talk show and about that ‘tarot’ card he got LOL. OMG can’t believe that was a year ago. Anyway, they all shared their ‘first love’ experiences and it’s hilarious that Leroy was a fat kid when he was young! HAHAHAHAA. That is such a drastic change. Melvin on the other hand, was such a popular guy in high school girls would shower him with gifts (chocolates, drinks, lunches) so he didn’t have to buy his own food LOL. Really?! As for Pleasantly Surprised, I lurve Haowei. c: He’s so adorable in the flashbacks! 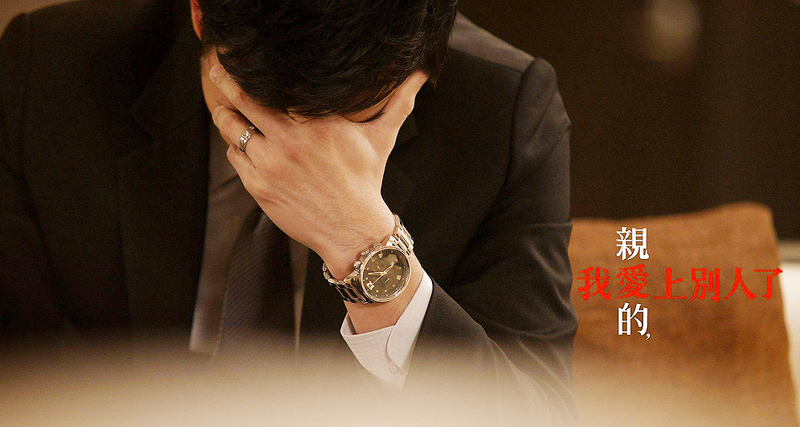 Hao Wei is not so bad in the ‘present’ scenes either!!! LOL. He looked really good in episode 10!!! Anyways, the past 3 episodes of Pleasantly Surprised have been very exasperating to watch. I’m not really shipping Kai-Qi with anyone but I’m feeling a lot of pity for Ah-Jie in ep11 for some reason so I hope Kai-Qi can give him some comfort. The side arcs are not doing much for me but overall, it’s still pretty easy to digest. It’s not as brainless as Just You but not much development either. I’m just glad they resolve the misunderstanding between Hao-Wei and Kai-Qi, it’s long due. LOL I’m not a huge fan of Show and I agree, although it doesn’t seem like the drama required him to do much (in the eps that I saw). TBH Even though I’m glad the HW/KQ misunderstanding is resolved, and subsequently there are some cute scenes of HW… I’m starting to lose interest in this drama. It’s like I’m watching this but not feeling anything. >< I'm hoping this will change in ep 12 when Ah Jie finally takes action!! !